Does anyone know what song is playing at 2:32 on the clip below? I recognise it but can't place it, driving me mad. I figure someone here will know. 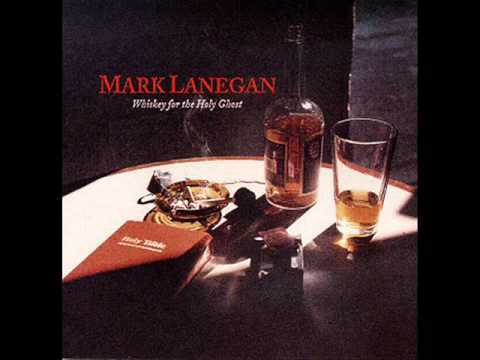 I've been to see Mark Lanegan 4 times (I think, could be more), and this song is always a major highlight of his sets. I always associate it with Hype! as well, I'm pretty sure it goes on to show the memorial for Kurt Cobain during the song. It gives me all sorts of feelings when I listen.